At the 2017 Arctic Circle Assembly – the largest international conference on Arctic politics – new findings linked to oil-spill prevention and biodiversity, as well as cutting-edge bipolar research perspectives, were put forth as part of the project Science and Business in Arctic Environmental Governance (POLGOV). An important focus of the project has been the Arctic Council. Positioned at the core of contemporary Arctic governance, it offers the main forum for regional cooperation, as well as an inclusive venue for non-state actors. However, preliminary findings indicate that the role and influence of science and business actors within the Council vary, partially depending on the issue area in question. In oil-spill prevention, states emerge as the key actors affecting policy development. ‘Although indigenous peoples, observers and businesses take part in the Council’s work, negotiation of policies and agreements only goes as far as the states are willing. And in fact, the Arctic Council is not the most important forum for discussing oil-spill prevention’, FNI researcher Svein Vigeland Rottem explains. The situation is somewhat different when it comes to biodiversity issues and the Arctic Council. According to FNI researcher Christian Prip, scientific cooperation on biodiversity has become a main priority in the work of the Council, and has generated important new insights and knowledge. Such contributions are highly useful for the various global biodiversity-related regimes, contributing to greater global awareness of Arctic biodiversity. However, the effects that scientific studies have on actual policy are still unclear, mainly because the Arctic Council has been reluctant to formulate policies on biodiversity beyond broad recommendations. This hesitance as regards policy making may be one reason why business involvement in Arctic Council work on biodiversity has remained weak. Despite recommendations on strengthening collaboration and partnerships with industrial actors to protect biodiversity, no such networks have yet been established. One way forward, notes Prip, may be a more sectoral approach, involving the integration of biodiversity concerns in the various business sectors. To further assess the interaction between science, business and policy in the Arctic, the POLGOV project introduces a new dimension to the analysis: the Antarctic. As the business–science–government nexus is represented in both areas, so are many of the same actors and challenges. Much can be learned by comparing and contrasting the two Poles. One example is the possible future establishment of Marine Protected Areas (MPAs) in the Arctic, a process already implemented in the Antarctic Ocean. 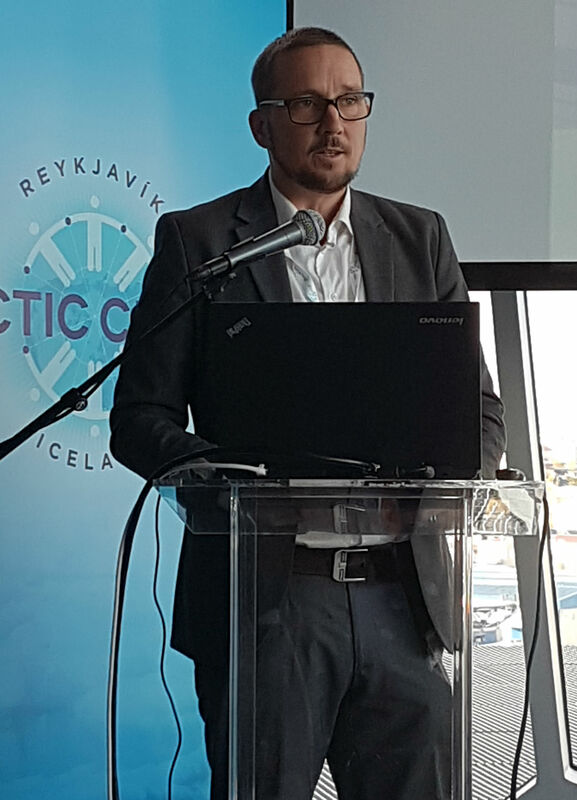 ‘Especially the horse trading that goes against scientific advice and best practice due to state interests in future commercial opportunities is something to keep in mind also in connection with the Arctic’, FNI researcher Leif Christian Jensen points out. The project is managed by NUPI researcher Elana Wilson Rowe, and represents an important contribution to the study of Arctic governance. While states, indigenous governance organizations and non-governmental organizations are increasingly well understood, the role of science and business has been overlooked – despite the high visibility of these actors in the High North. This project, set for completion in 2019, brings new and valuable insights and knowledge to the table. The Arctic Council and biodiversity – need for a stronger management framework?